If you’ve ever driven on a highway anywhere in North America, you’ve seen billboard advertisements. For the longest time billboard advertising was just that, a simple ad plastered on a surface and pointing at where people passed by. Maybe there was a catchy phrase or a cool picture, but that’s where it started and where it stopped. About five years ago the billboard advertising industry started noticing the following three trends that have since taken the industry by storm and are becoming more and more popular as the year’s go by. Seizing your attention like a diving bird of prey, these days, billboard advertisements are sinking their eye-grabbing talons deep in our brains within seconds of passing by them! 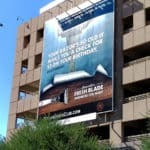 Advertising companies are enlisting the help of scientists that specialize in the human eye and brain and the most effective way of garnering our attention to both maximize the time and absorption an individual will give to a billboard advertisement. These days interactivity is trending to be the norm in billboard design. It’s one thing to see a cool attention-grabbing billboard advertisement, it’s another thing to have your moving image being incorporated into a digital billboard in Times Square in New York City as you walk by! Scientists tell us that the human mind retains information with more success when an individual can personally identify with it. Informative billboard design is becoming more and more prominent around the country. As competition intensifies across all industries, brand advertising can no longer get by on the simple billboard advertising message of “buy our product.” The fact is that people want to buy from brands that speak to them personally and bring them intrinsic value. There is no better way to bring someone value than to have a billboard that offers simple and useful information to the consumer. It could be as simple as the time, the weather, or even local news. The subject is not what matters, but rather that the advertisement is providing the viewer with valuable information that he or she finds useful to their daily life as they pass the billboard. 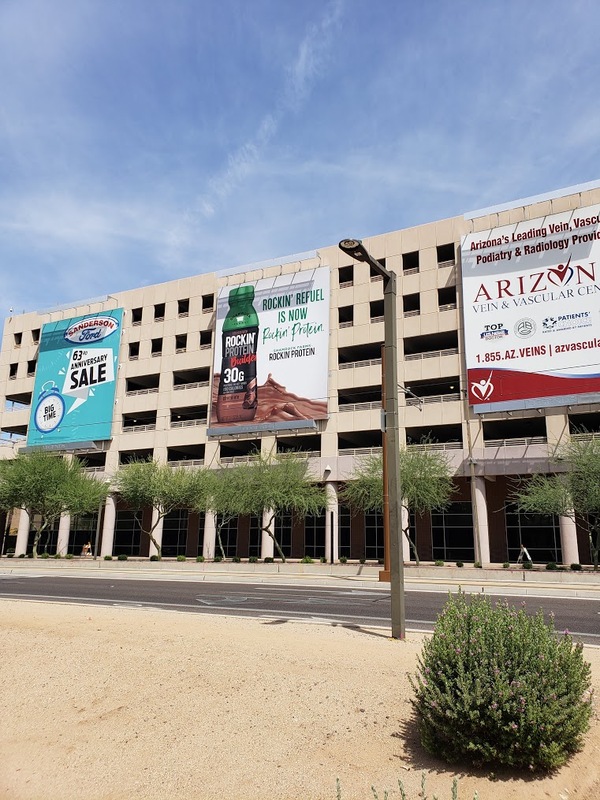 At azpro, we help our clients create billboards that get noticed. Call us today to learn more about our billboard design options at 866-907-8438.